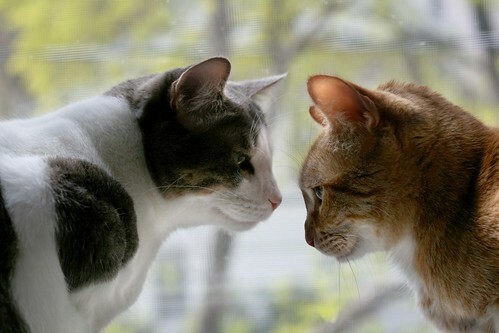 Great kitty pics! They are so cute. Gorgeous flowers. Spring has sprung! aww, they are adorable. i love when animals have little personality querks! 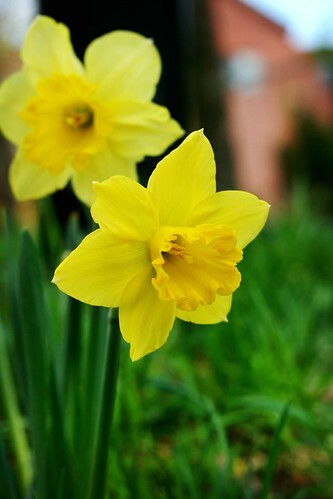 Don't you just love daffodils? They are my favorite. Yay Spring! (finally!) Nice job catching the spirit of your cats - too funny. 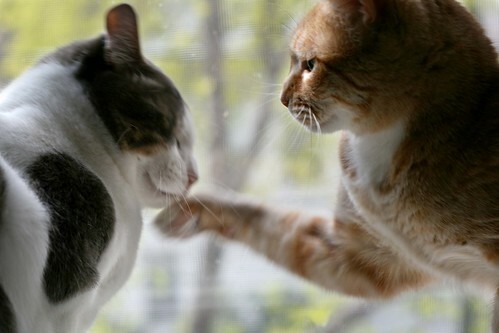 these pics of the cats are so-so cute. 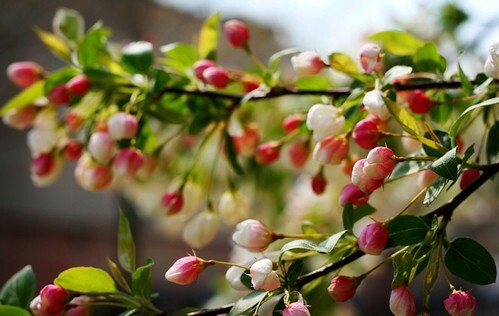 Love the pics, what a great image of spring! This is so cute! My kitties wouldn't even get that close without a swat and a growl!